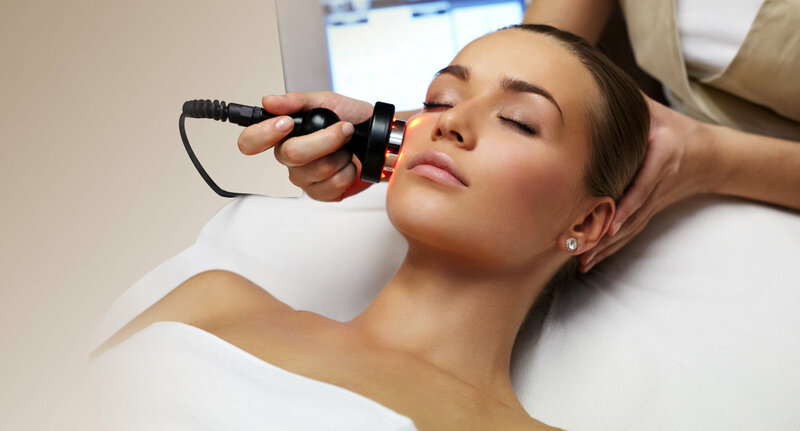 Southern California Dermatology is Orange County’s largest and most experienced dermatology group. We provide the full spectrum of dermatologic care for all ages, including medical, surgical and cosmetic services. Dermatologic Surgery. He is also Volunteer Clinical Faculty in Dermatology at UC Irvine. surgery and cosmetic procedures in all age groups. recognized as an OCMA Physician of Excellence for 2009. American Society for Mohs Surgery, California Medical Association, Orange County Medical Association, California Dermatology Society, and the Orange County Dermatologic Society. Dermatology Society, and the Orange County Dermatologic Society. He has been an Associate Clinical Professor of Dermatology at the University of California Irvine. of skin conditions in all age groups. She also performs skin procedures such as biopsies, excisions, and minor surgeries. 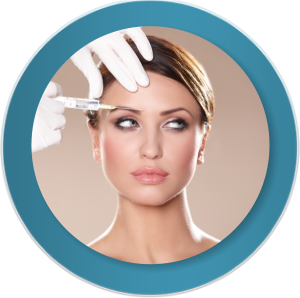 Botox® is used to reduce moderate to severe frown lines between The brows, forehead wrinkles and crow’s feet. 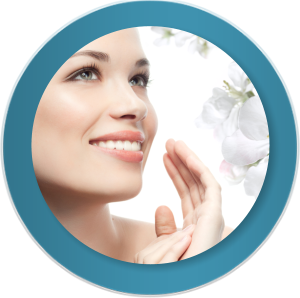 Juvederm™ is a smooth gel, made up of hyaluronic acid, which is a naturally occurring substance found in your body. 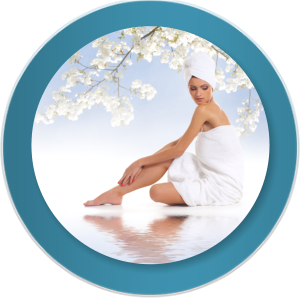 Why Choose Southern California Dermatology?